The North East Lincolnshire voice of the Child Tools and guidance will enable a consistent approach to capturing the voice of the child. It is a unitary wide tool for capturing the voice of children/young people from 0 to 18. CAMHS provide specialist services for children and young people up to the age of 18. Practitioners have advised that there is some ambiguity around when it is appropriate to gain consent. Information sharing is vital to safeguarding and promoting the welfare of children and young people. These guides give an understanding as to when consent is required and information sharing is appropriate. 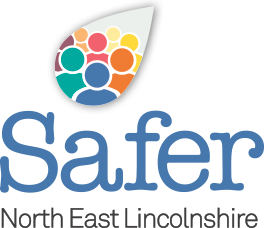 In North East Lincolnshire we want all children to be safe whilst having opportunities to take part in healthy activities they enjoy. In recent reports it has shown that children can be vulnerable when involved with sport and leisure activities. As an organisation we have a responsibility to safeguard children and to inform families about staying safe whilst their child is participating in sporting and leisure activities.